The 2016 Geneva Motor Show is open to journalists, and carmakers have started announcing their new products, too. We look at the vehicles showcased at the motor show that are likely to head to India. We are not including the existing products, and are instead looking at the new ones only. Since announcements are currently being made, we’ll update the list as and when new product launches take place. 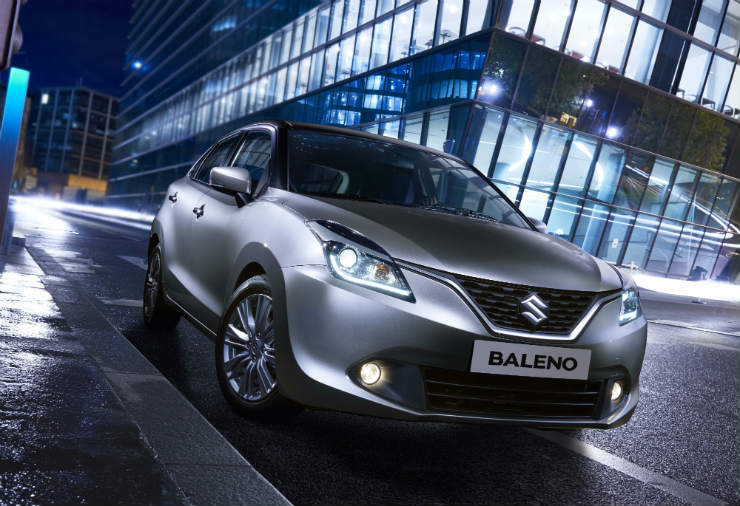 While the regular Baleno is on sale already, the Boosterjet engined version has been showcased at the motor show. The car is made in India, and will make an appearance in the domestic market later this year. The 1-liter turbocharged petrol ‘Boosterjet’ engine makes 120 PS and 170 Nm of torque. The company also showcased the mild-hybrid tech equipped 1.2-liter Dualjet engine version, too. 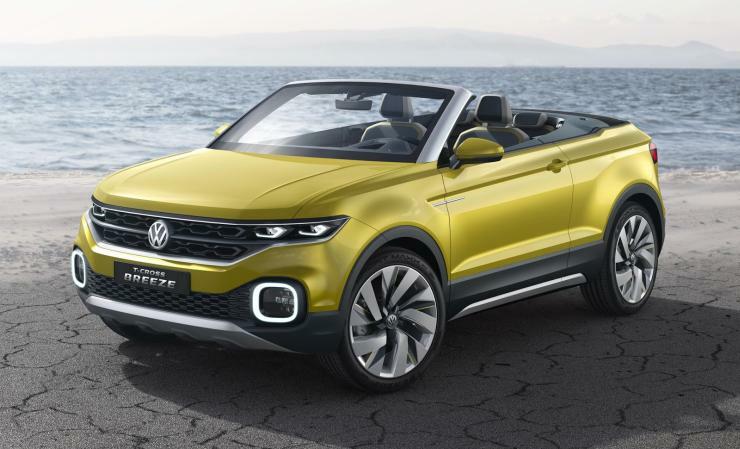 Showcased in the form of a crossover convertible (T-Cross Breeze Concept), the vehicle is based on the same platform as the current-generation Polo. It will replace the unborn Taigun as the company’s compact crossover. In terms of dimensions, it is 4.133 m long, 1.798 m wide, and 1.563 m tall. Powering the vehicle is a 1-liter TSI unit but expect a wider range of engines when the vehicle becomes a production reality. Read about the Volkswagen T-Cross Breeze Concept in detail here. 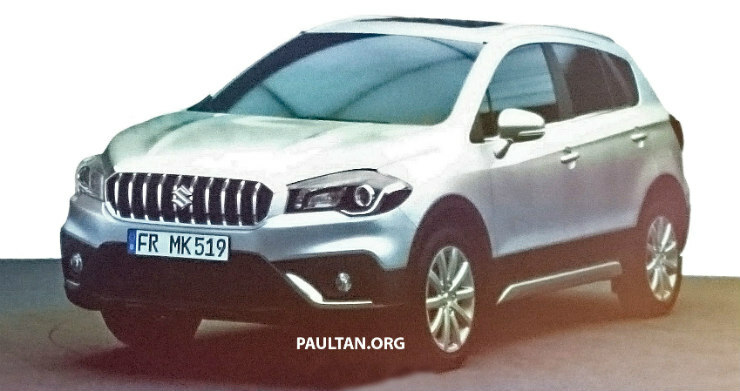 While no announcements have been made yet, it’s being speculated that the facelifted S-Cross will make its debut at the event. Previous spy shots reveal that the vehicle will get a redesigned front-end, while interior design is likely to remain unchanged. Engine options aren’t finalised yet, but considering that Suzuki showcased a 1.4-liter Boosterjet (turbocharged petrol) version of the Vitara, expecting the same on the S-Cross Facelift won’t be wrong. 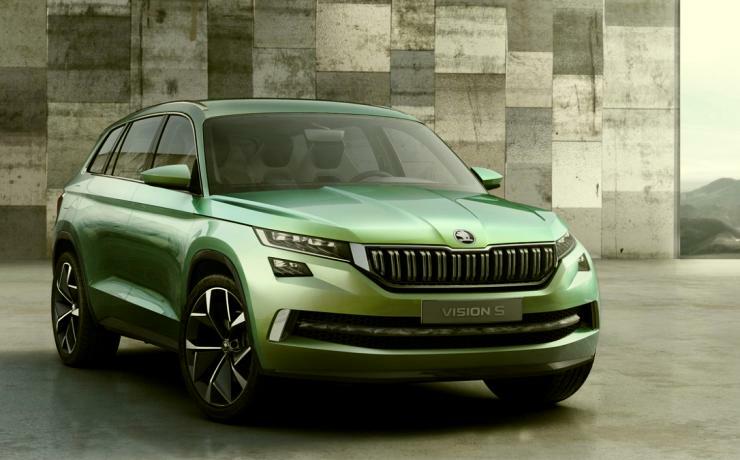 In a concept form the Skoda Vision S SUV previews what will be the company’s upcoming seven-seat SUV. The design study has three rows of seats, is 4.7-meter long, and is based on VW’s lightweight and versatile MQB platform. Powering the concept is a hybrid powertrain: a 1.4-liter TSI engine mated to two electric motors, sending power to front and the rear axles, independent of each other. While the Yeti is a commendable product, it’s not a sales success in India, but the Vision S looks promising. The V40 and the V40 Cross Country now get the Thor’s Hammer headlamp, which debuted with the XC90 premium SUV. Other changes include addition of new colours, new interior trims, and even a new top-spec Inscription variant. Engine and drivetrain options will remain unchanged.